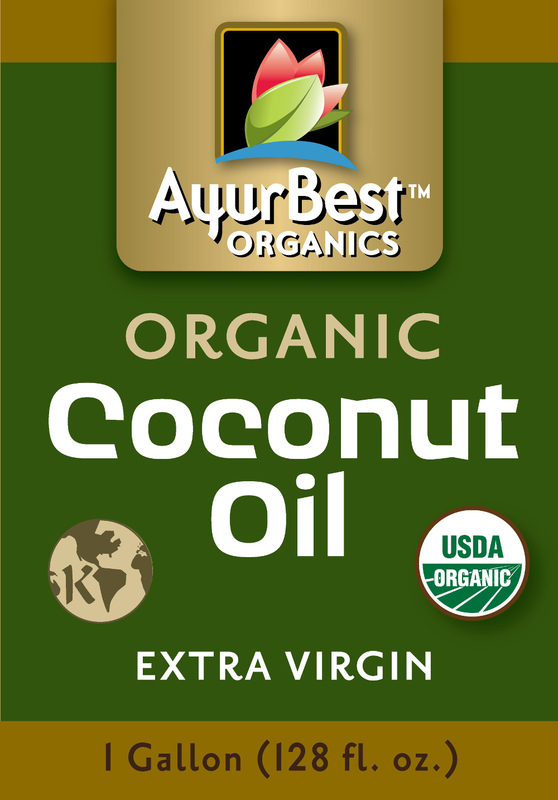 AyurBest Organic Extra Virgin Organic Coconut Oil is pure, unrefined, cold pressed premium oil. Ideal for cooking, baking and personal care. Delicious aroma and great taste, it is ideal for Vegans. 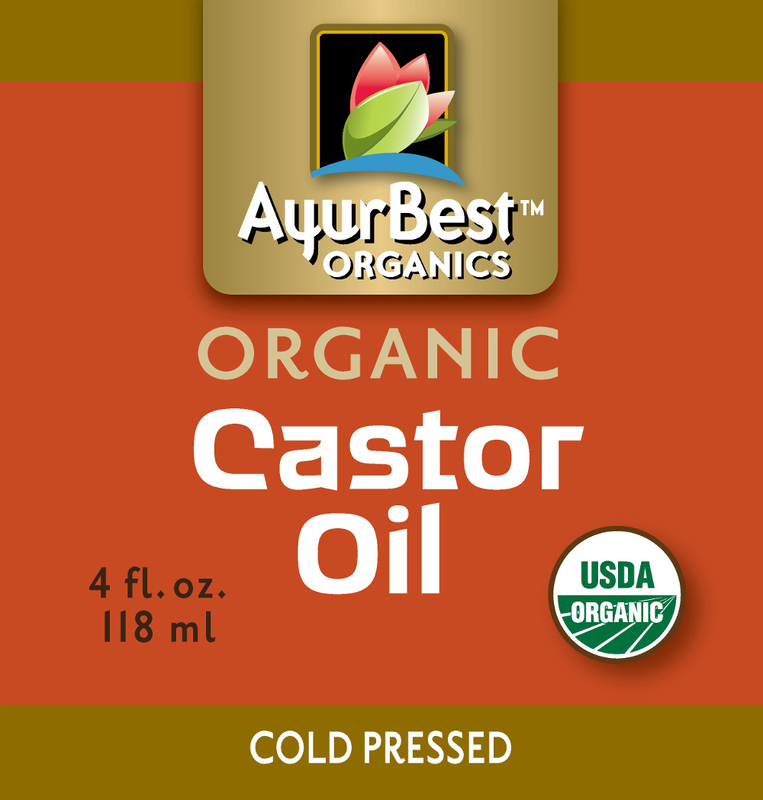 Great source of MCT (Medium Chain Fatty Acid) for natural energy and healthy weight. 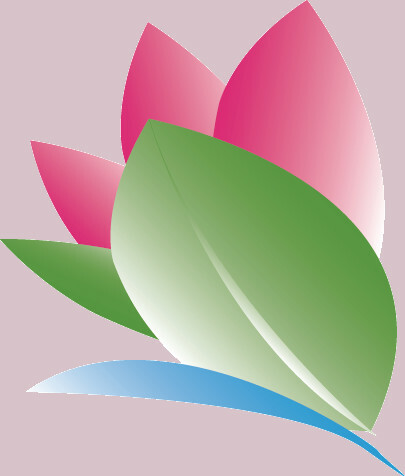 Free of fragrances, chemicals, preservatives, hydrogenated fats and trans fats. 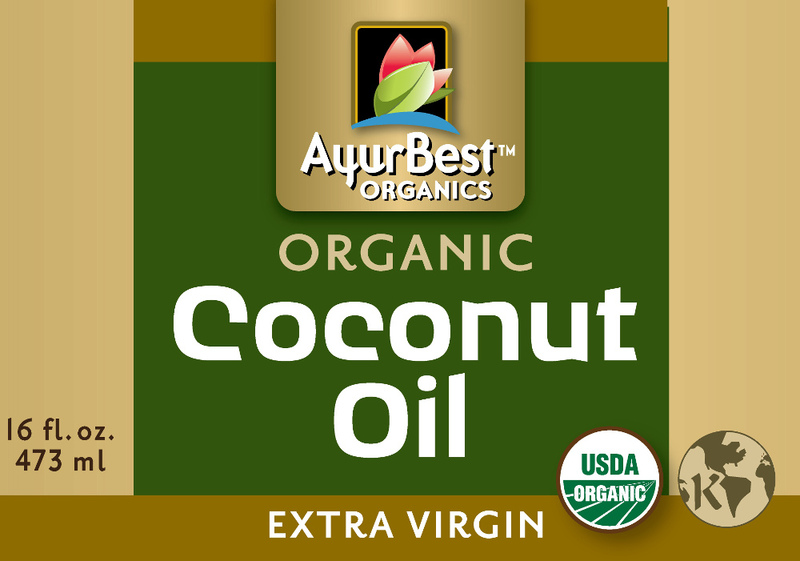 Coconut Oil is excellent for cooking and baking as it can be heated up to 350°F. It can be used to roast, sauté or cook your favorite vegetables and food. It can be used as a dairy free alternative for butter. 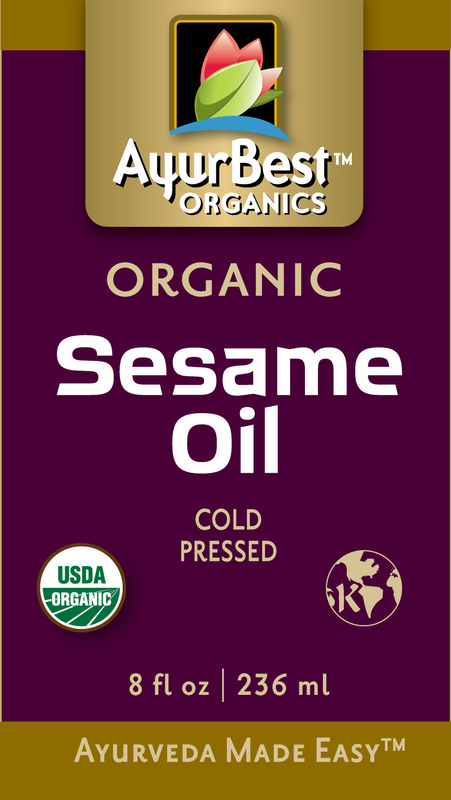 Can be added to your food or smoothies for energy. Use as skin and hair moisturizer. Helps heal dry cracked skin. Store in cool and dry place with lid tightly closed. No refrigeration needed. Coconut oil is solid at room temperature. The product melts at 76°F and becomes solid when cooled. 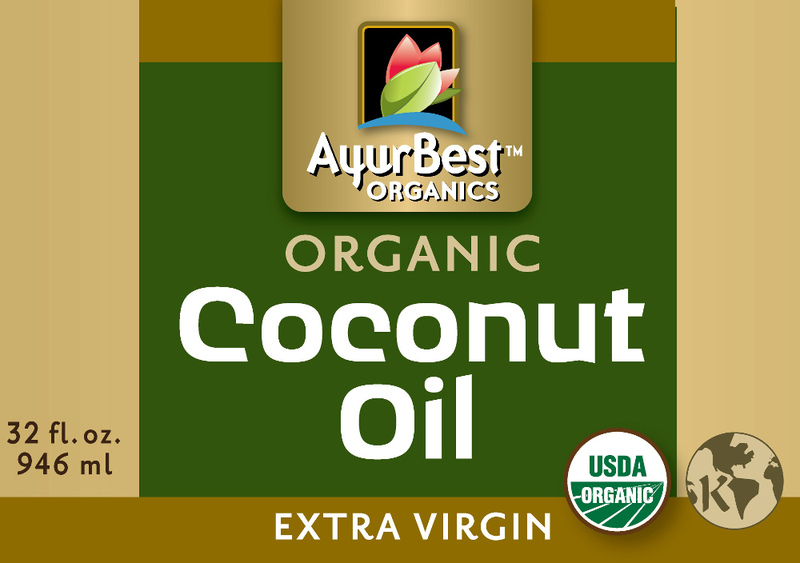 Organic Coconut Oil Extra Virgin.